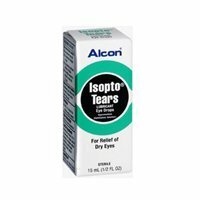 Isopto Tears 0.5% Dry Eye Drop 15 Ml. Item Number. 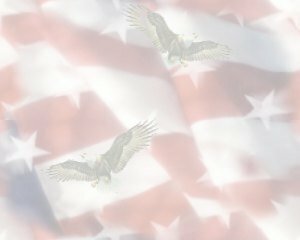 : DC1197243/DB10027846.